IATP is a Member Organisation of UK Asbestos Training Professionals. IATP strives to improve standards of training and deliver information to industry sectors and the public by partnering and working cooperatively with campaigning groups, charities, unions and governing bodies.  Asbestos Disease Awareness Organization (ADAO) is the largest independent non-profit in the United States dedicated to preventing asbestos exposure to eliminate asbestos-caused diseases, including mesothelioma. 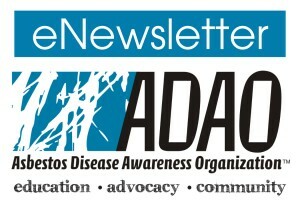 Keep up-to-date with the Asbestos Disease Awareness Organization (ADAO) monthly eNewsletters with blogs, news, events, videos, “Share Your Stories”, and more. For years, there have been many Mesothelioma Warriors and their families who have been sharing personal blogs in hopes to help others. If you would like to add your blog to the list below, please take a minute to fill out the Mesothelioma Warrior Blog Information form. 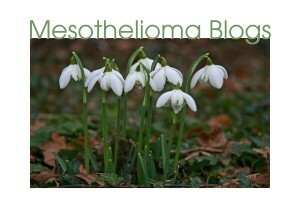 You can also view the active Mesothelioma Warriors blog Facebook group online. I applaud and appreciate your genuine efforts to help the mesothelioma community. It is through our community that many patients, caregivers, and family members have renewed their hope and strength. I wish I had met all of you in 2003 when my husband Alan was diagnosed with mesothelioma. 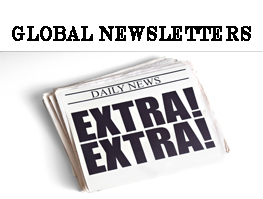 “Living with mesothelioma” by Mavis N.
“Asbestos – Living with Mesothelioma in Australia” by Lou W.
“Doing something positive” by Linda W.
“Nonna’s Haven” by Vickie A. “Mesothelioma and me” by Debbie B. “Mesothelioma – Jan’s Journey” by Jan E.
TEDx Video Narrative: “Turning Anger to Action” by Linda R.